What many dentists know is that plaque is a biofilm, a combination of bacteria (500+ types), fungi, and protozoa, that mixes with nutrients from foods and drinks in the mouth to create a self-sustaining ecosystem. When plaque builds up near the gum line, it creates wounds that are the start of periodontal (gum) disease. Oral cancer: According to the American Cancer Society, roughly 90% of patients with oral cancer have partaken in tobacco use of some kind. Did you know smokers are six times more likely to develop oral cancer than non-smokers? Simply put, the longer you use tobacco, the greater your risk for oral cancer. Gum disease: Tobacco doesn’t just do a number on your teeth, your gums are also caught in the crosshairs. Periodontal disease, or gum disease as it’s more commonly known, accounts for almost 50% of smoking-related diseases. That’s an astronomical number. The only way to combat it is through surgical and nonsurgical treatment. There’s no such thing as a “safe” tobacco. All tobacco is bad for your oral health, period. There are certain steps you can take to avoid oral cancer or periodontal disease, or both. All it takes is dedication and the willingness to be proactive about your oral and overall health. Go to your dentist regularly. 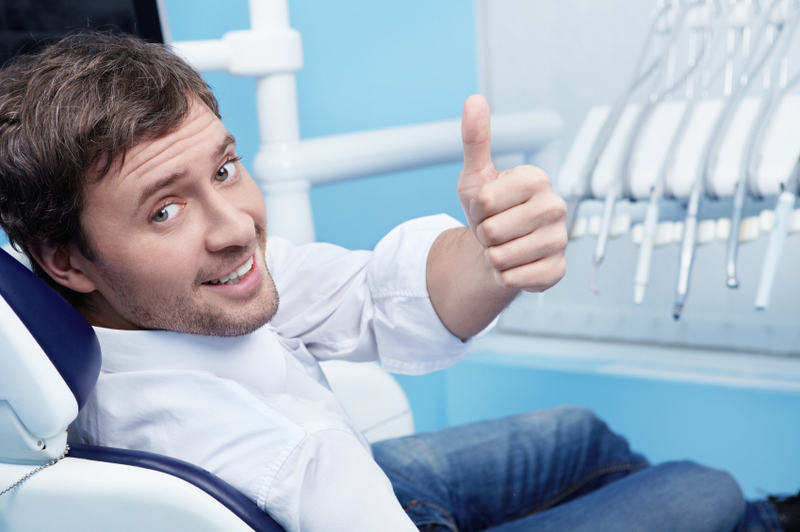 Getting a regular dental checkup can work wonders for your oral health. He or she can detect oral cancer if any symptoms are present. It’s never too late to kick the smoking habit. Your oral health is a huge concern when it comes to tobacco use. Don’t battle oral cancer or other ailments later on in life. Keep your mouth as healthy as it can possibly be – kick cigarettes, and other tobacco products to the curb.